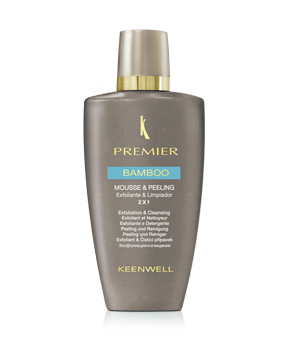 An effective mineral mixture powder mask that may be used to target diverse problems, located in different body areas. Indicated for all skin types. 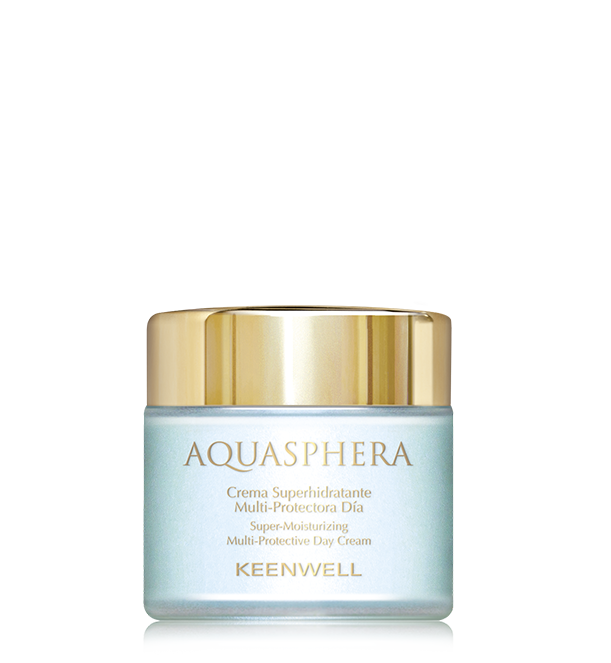 It compacts, improves skin relief and firms tissues. It stimulates microcirculation, favoring the skin oxygenation and nutrition. 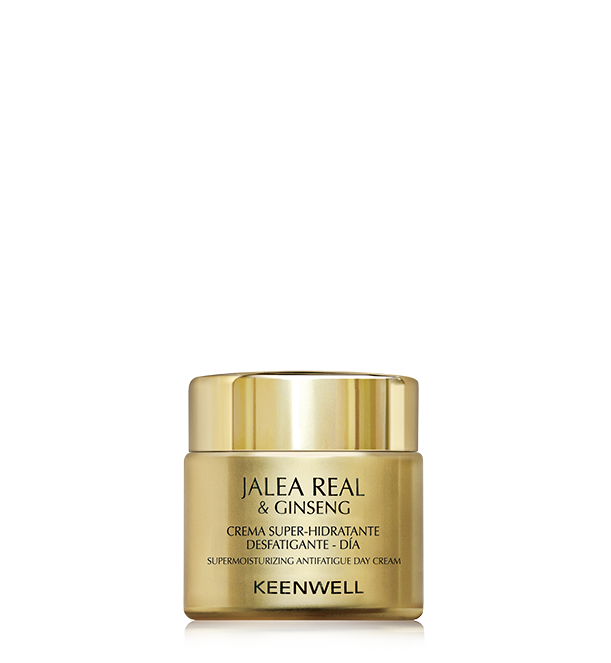 It improves the skin water-holding capacity and slows down the aging process in connective tissues. 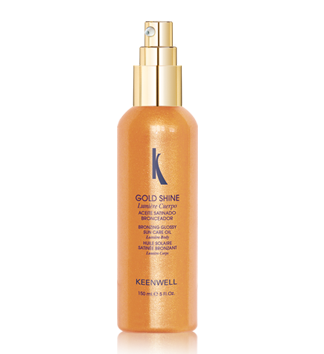 It reduces the adiposity and the appearance of cellulite, improves tissue tone for an overall silhouette enhancement. 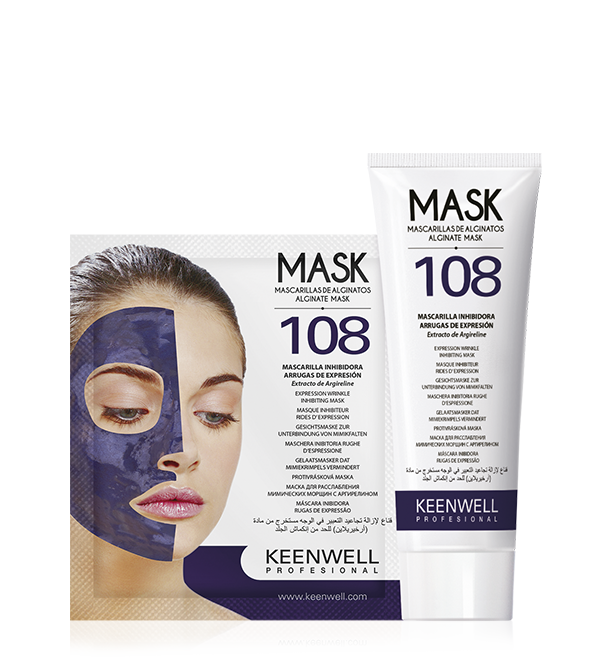 During the first 10 minutes of exposure, Thermo Mineral Vulcano Mask reaches a temperature of 38º-40º C; afterward, it gradually returns to room temperature. Soon after applying, the mask solidifies, following body contour to facilitate a durable modeling effect. 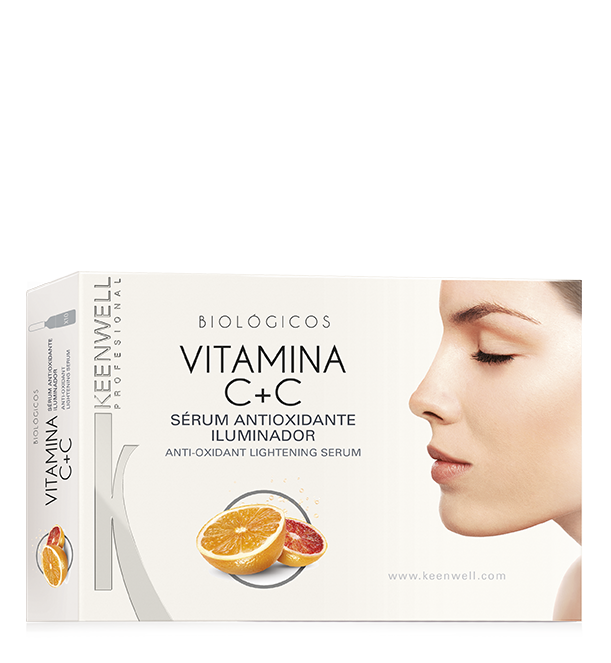 As a result of the skin gradual temperature increase and the consequential osmosis, Thermo Mineral Vulcano Mask enhances the penetration of active ingredients to stimulate lipid metabolism and tissue toning. In addition, it activates blood and lymphatic circulation, mends the elimination of accumulated toxins and facilitates the absorption of oxygen and nutrients. 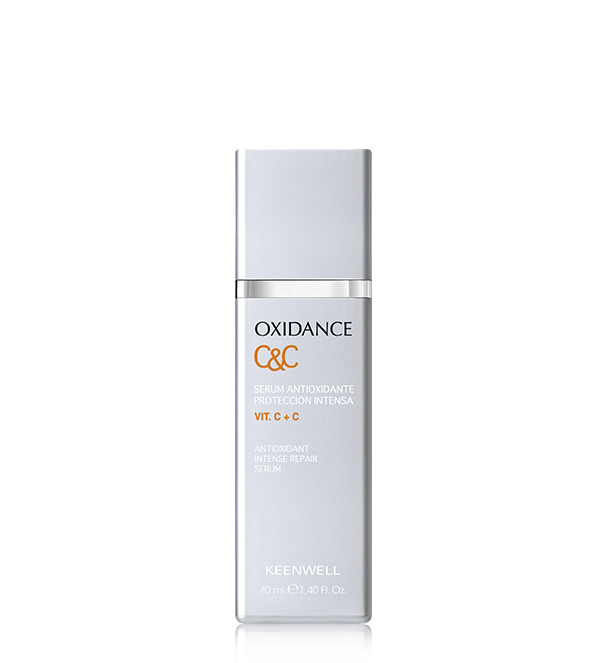 The skin, being nourished from the inside out, improves its cellular metabolic activity and facilitates the elimination of waste to compact and reshape the treated area. 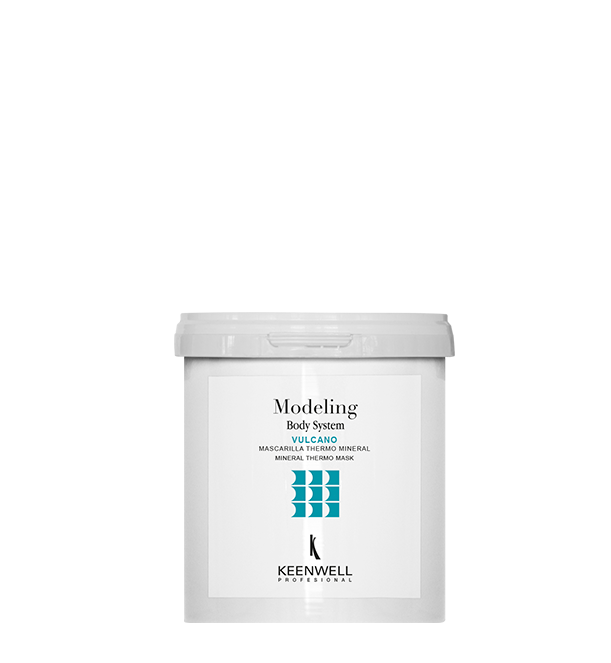 In all professional body treatments KEENWELL Modeling Body System. 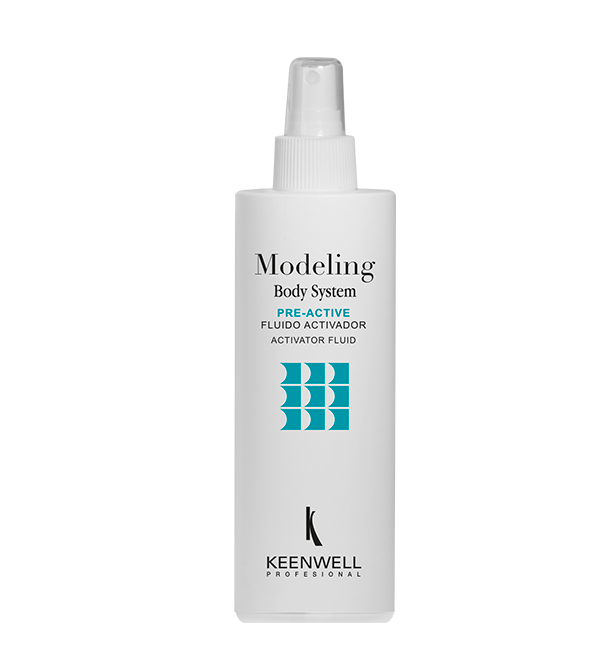 Global Modeling Treatment: apply in the specific area of treatment: abdomen, thighs, buttocks, back, flanks or arms, changing the area of application each session to gradually reshape the silhouette. 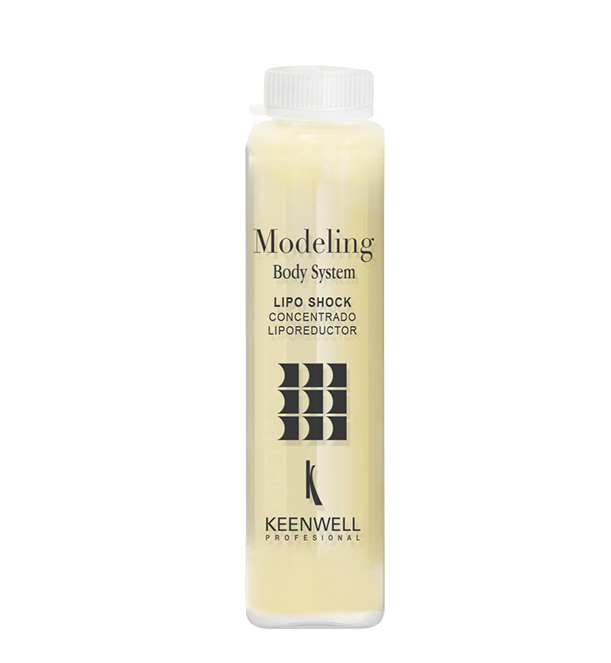 Localized Modeling Body System Treatments: apply located in the specific area of treatment: breast and décolleté, abdomen, buttocks, back, flanks, arms or thighs (apply the 1rst session on the front, and the 2nd- on the back). Apply a thin layer of Activefit Modeling Cream on the area to be treated and cover it with gauze. Prepare the mask with 300 grs. 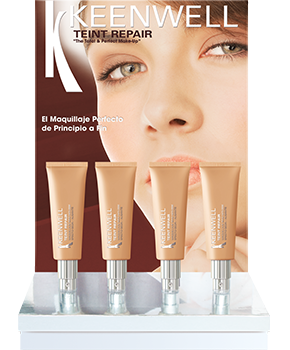 mask powder (11 flat cups), add 5 ml. of the corresponding Shock Concentrate (according to customized professional diagnosis) plus 160 ml. of water (maximum at 20ºC); mix until a homogenous and smooth paste, and apply manually (with single use disposable gloves ) to model the area. Leave on 20 minutes, after 5 minutes you can cover the client. Subsequently, take it off in one piece (as a mold). Remove mask leftovers with warm water. Dry off. 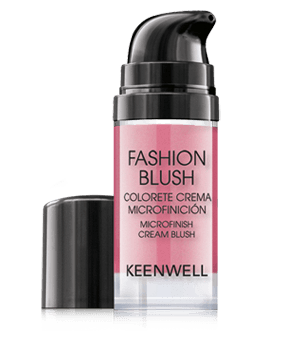 Finish with a quick application of Activefit Modeling Cream. With two fan brushes, apply a thin layer of Up Breast Cream, on breast and décolleté, and cover it with gauze. Prepare the mask with 250 grs. mask powder (9 flat cups), add 5 ml. 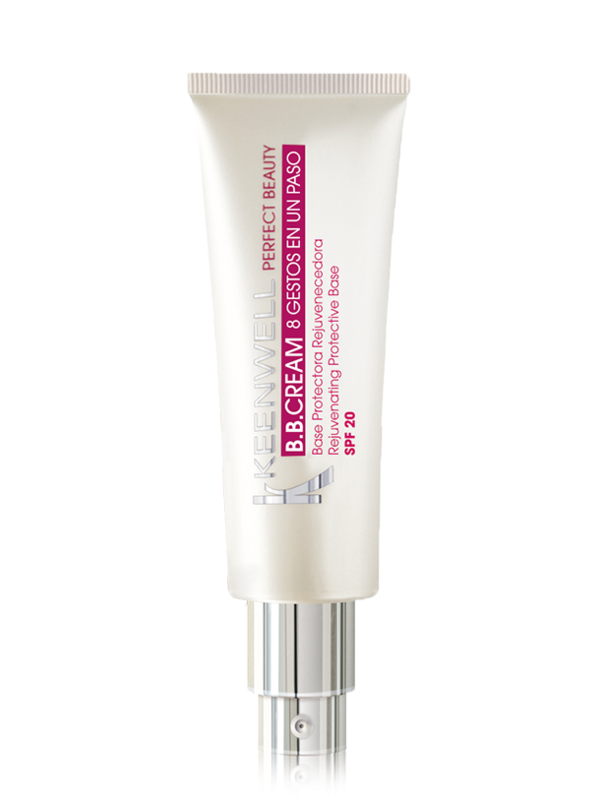 Breast Shock Reaffirming – Volumizing – Remodeling Bust Concentrate, plus 130-140 ml. of water (maximum at 20ºC); mix until a homogenous and smooth paste, and apply manually (with single use disposable gloves ) to model the area. Leave on 20 minutes, after 5 minutes you can cover the client. Subsequently, take it off in one piece (as a mold). Remove mask leftovers with warm water. Dry off. Finish with a quick application of Up Breast Cream. 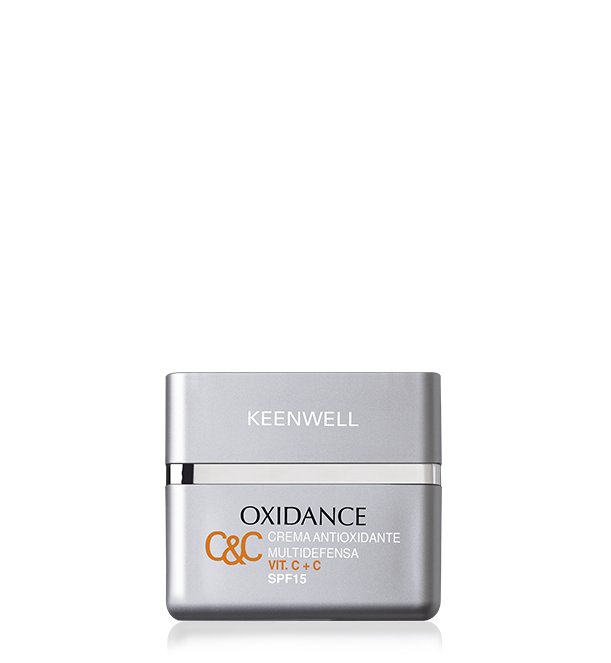 Increase of tissue tonicity and skin firmness. 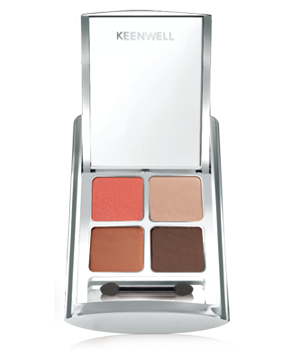 Remodeled silhouette with more luminous, toned and compact skin appearance. 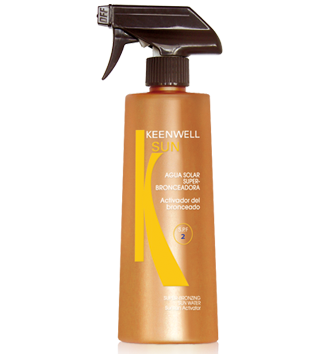 Mixture of natural calcium sulfates that produce an increase in temperature to enhance active ingredients penetration and shape the silhouette.